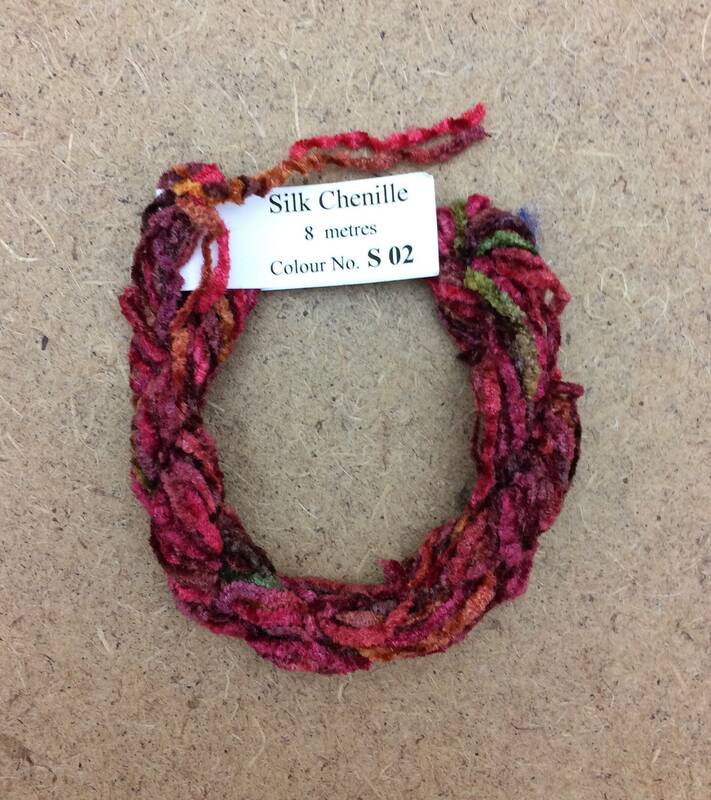 Silk Chenille is a 100% Silk Thread. Furry in texture, it is beautiful for textural techniques in hand embroidery, surface douching, needlepoint and many other techniques. Use these threads for embroidery, particularly canvas work, mixed media, cord making, braids, scrapbooking, card making etc. etc.